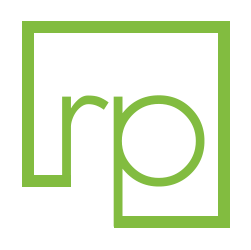 Mobile cloud testing with open-source integrations. Assess the security of your source code and your mobile app to find vulnerabilities across the three tiers: client, network and server. Mobile Center integrations with AWS Device Farm help deliver high-quality apps across different device and OS combinations. 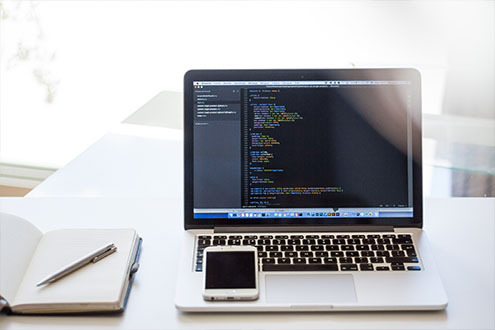 open source tools, predictive analytics, and robust cloud testing support. Simulate real-user experiences through a combination of virtual and real devices. In-app analytics identify issues long before deployment. Enjoy performance optimization and on-demand replay tests through real devices in the AWS Cloud. Test packaged or original versions of applications with new open-source integrations like Appium and Selenium. Foster end-to-end security for mobile devices with an updated Jenkins plugin that overrides Mobile Center connections on UFT. Choose from a variety of frameworks and processes to build apps fast. Enjoy increased mobile performance and optimization for Google Chrome, Safari, Android, and iOS devices. See detailed network functionality and application performance information. Deep Intelligence– See detailed information on customer navigation flows, performance, crashes, and even which devices they use. Fundex Scoring– Use a single, meaningful score for an entire app’s performance based on stability, errors, resource usage and experience. 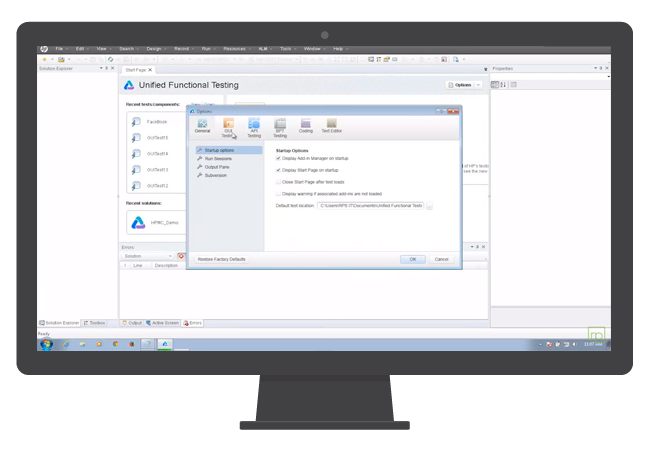 Open Source Tools– Mobile Center allows you to select devices for test with Appium or Selenium by device capabilities. 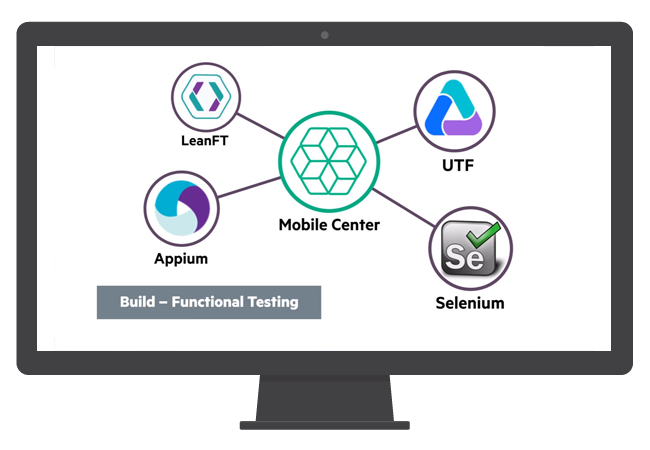 Open Source Tools– HPE Mobile Center allows you to select devices for test with Appium or Selenium by device capabilities. Mobile goes open source with Mobile Center. 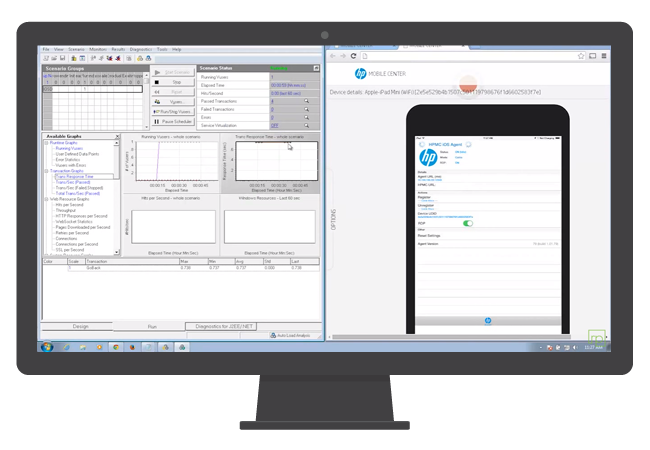 Discover Micro Focus Mobile Center.